Which conclusion was drawn from the results of the gold foil experiment? 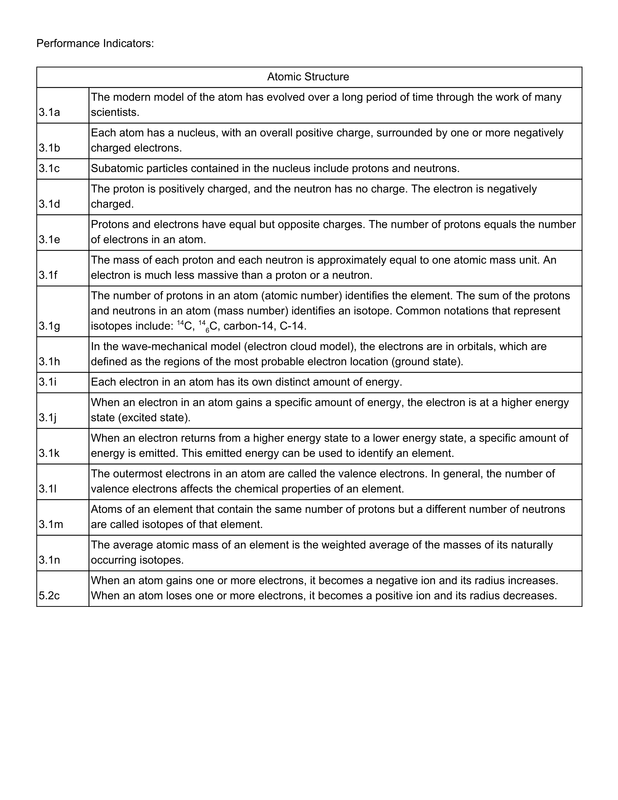 Which group of atomic models is listed in historical order from the earliest to the most recent? Which phrase correctly describes an atom? Which statement matches a subatomic particle with its charge? Which statement compares the masses of two subatomic particles? 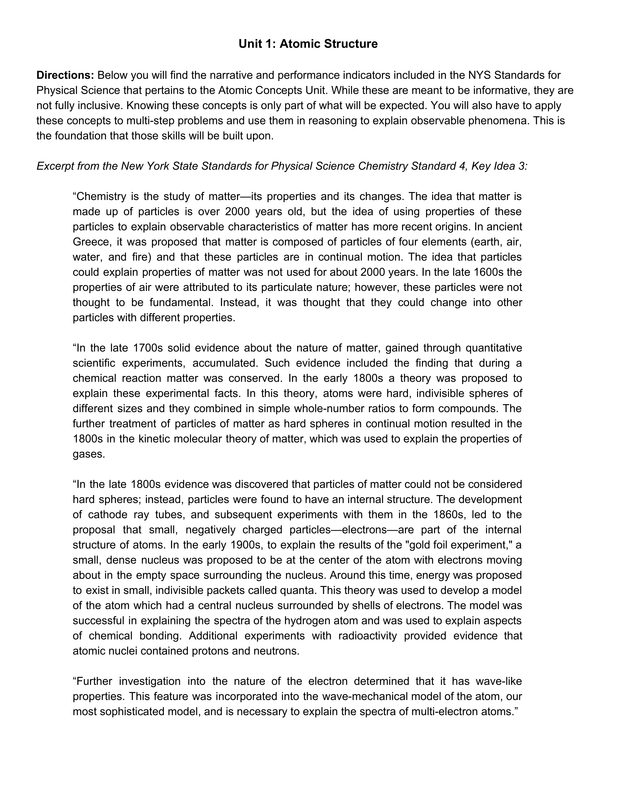 Which statemnt describes a concept included in the wave mechanical model of the atom? Which electron configuration represents an excited state for an atoms of calcium? Which two elements have the most similar chemical properties? Calculate the average isotopic mass for chlorine if 75.0% is Cl-35 and 25.0% is Cl-37.